Plus a gaming keyboard and some other accessories. While we've seen multiple recent promo code deals on this SSD that dropped it near $100 and even one extremely short-lived deal that saw it dip a few dollars below the century mark, this is still a really good price. The street price of this drive has dropped since its release, as is the usual for SSDs, but it's rare to ever see it cheaper and the price compares favorably to that of our top pick, the Crucial MX500. 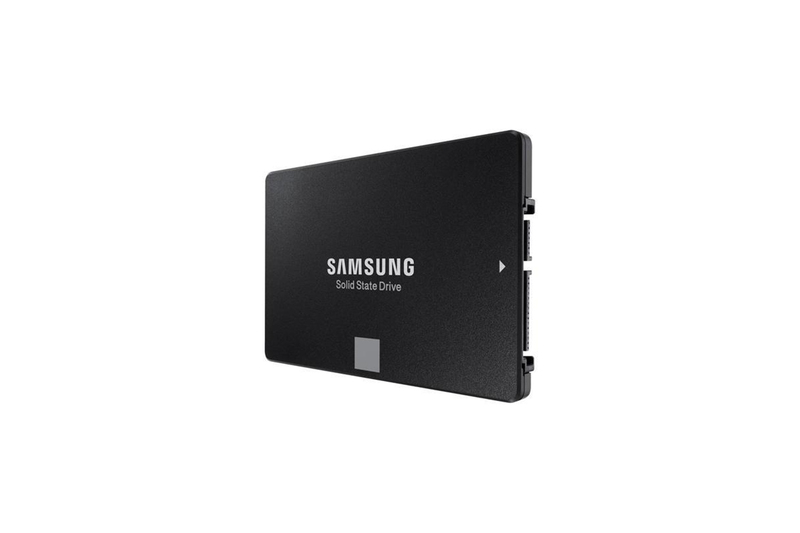 The Samsung 860 Evo is our runner-up pick in our guide to the best SSD. Andrew Cunningham, comparing it to our top pick, wrote, "Samsung's 860 Evo is as good as or better than the Crucial MX500 in almost every metric: It's a little faster, it consumes less power, it has much higher endurance, it comes in 2.5-inch, mSATA, and M.2 versions, and it has the same five-year warranty and encryption support. It's also your best option if you need an mSATA SSD. But at this writing, it's more expensive than the MX500 at every capacity, especially 1 TB and 2 TB. Most people wouldn't notice the differences between the 860 Evo and the MX500, and people who need something faster or with greater endurance should be looking at PCI Express SSDs like our upgrade pick. If the two drives were the same price or nearly so, the 860 Evo would be our pick, but for now most people shouldn't spend any more money than it takes to get the MX500." Down to $21 from a typical price of $30 when you clip the on-page coupon, this is a nice opportunity to save on an already affordable entry in the world of trackball mice. The Kensington Orbit Trackball with Scroll Ring is a budget pick in our trackball guide. While it's only a two-button option and must operate via wired USB connection, it's a solid choice at this price. The Kensington Orbit Trackball with Scroll Ring is the budget pick in our guide to the best trackballs. 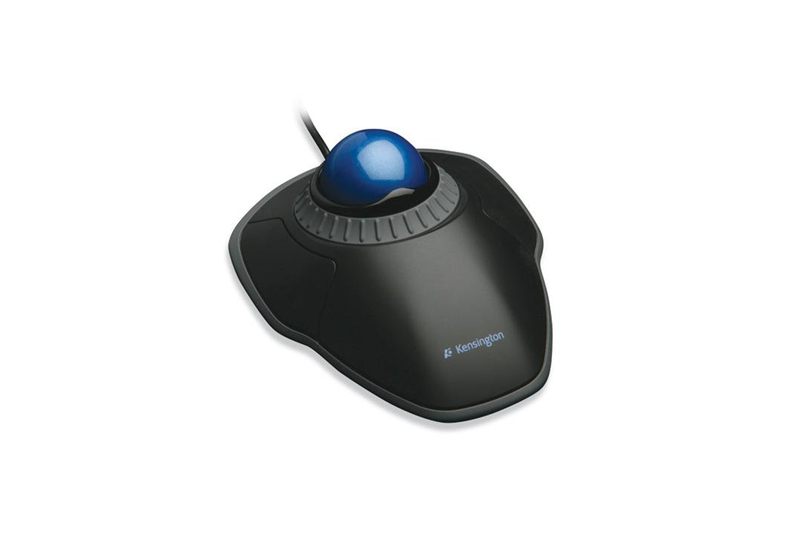 Thorin Klosowski wrote, "The Kensington Orbit Trackball with Scroll Ring typically costs a third as much as the Expert Mouse but has a smaller ball and offers only two buttons instead of four. It uses only a wired connection, not wireless, so you don't have to worry about battery-life or connection issues. It's flatter than the Expert Mouse, which can be more comfortable, and the scroll ring moves more slowly. If you've never used a trackball before and are unsure about them, the Orbit with Scroll Ring is a good model to start with because it's affordable and easy to use." If you have a lot of USB-A peripherals you don't want to replace immediately, this is a nice deal on a hub that offers a solution. Usually $15, the Aukey USB C to 4-Port USB 3.1 Gen 1 Hub (CB-C64) is $12 when you apply code AUKEY064 in cart. If you're working with a new computer with exclusively USB-C ports, this is a great workaround. The Aukey USB C to 4-Port USB 3.1 Gen 1 Hub (CB-C64) is our just USB-A ports in a tiny package pick in our guide to the best USB-C hubs and docks. 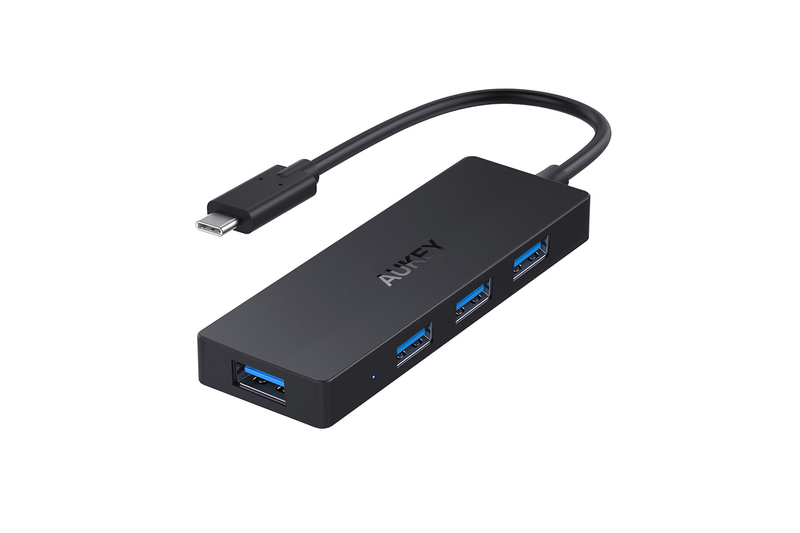 Nick Guy wrote, "Aukey's USB C to 4-Port USB 3.1 Gen 1 Hub (CB-C64) is the best choice for adding a handful of USB 3.0 ports to your USB-C computer, and it's cheap. Equipped with four USB-A ports, the hub will let you connect any combination of a keyboard, mouse, printer, flash drive, or another low-power-draw device such as a webcam, gamepad, or portable hard drive. (Aukey says that "for best performance, the power demand of connected devices shouldn't exceed the total USB output of 5V 0.9A.") In our tests, all of the ports transferred data as quickly as anything else we tried. The 3.9-by-1.3-inch black plastic rectangle is less than half an inch thick and weighs a little over an ounce. You can throw it in a bag without even noticing it's there." Down to $94, this is a new low on this recommended gaming keyboard. 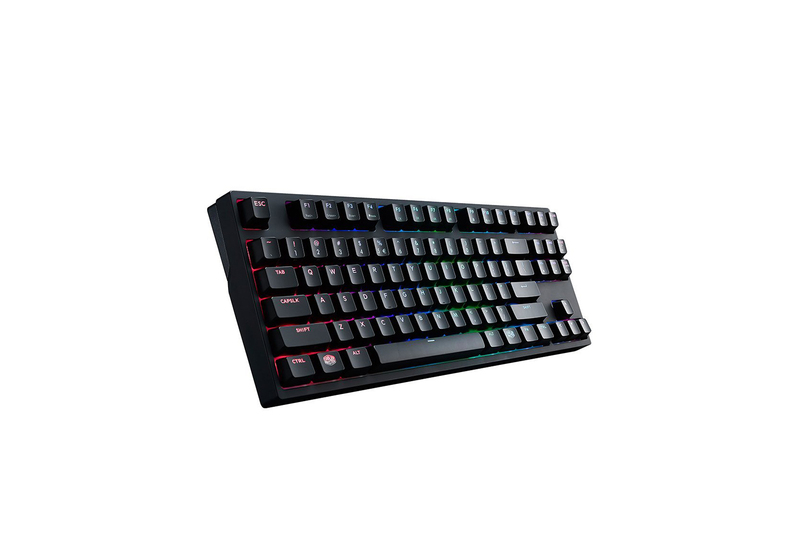 Usually $120, the Cooler Master Masterkeys Pro S RGB with MX Brown switches saw a dip to $102 initially, momentarily bounced back up, and has since seen its price steadily decrease. There's also a post-purchase rebate offer available on-page that will save you an additional $20 if you're interested in filling out the form. The Cooler Master MasterKeys Pro S RGB is the runner-up in our guide to the best gaming keyboards. Thorin Klosowski wrote, "The MasterKeys Pro S RGB's minimalism is why it's my favorite of all the keyboards I tested for this guide. It's a great keyboard first, with gaming-specific features as a bonus. The lighting is bright and the static per-key RGB lighting is plenty for me, because I found most of the animations distracting. I also don't play MMOs or other macro-intensive games, so the on-the-fly macro recording was plenty for my limited usage."